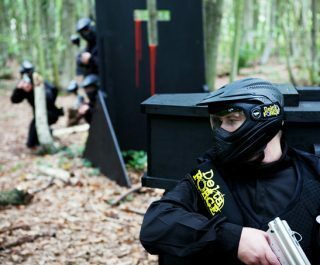 Located in Thornbury, Bristol, the Delta Force Paintball North Bristol centre caters for visitors in Gloucestershire from surrounding areas such as Kingswood, Berkley and Almondsbury. 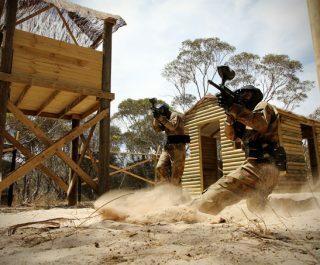 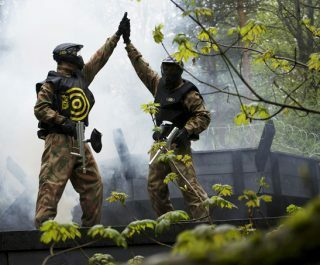 Set in stunning woodland, team tactics will be needed if you are to come away victorious. 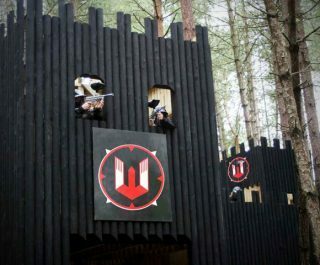 The North Bristol paintballing centre offers six action-packed game zones, including the expansive Vietcong Village battlefield scenario, an impressive two-storey fortress and a one-of-a-kind remake of the iconic Pegasus Bridge from WWII. 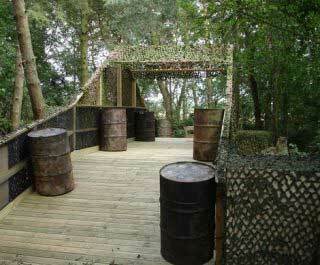 The Pegasus Bridge game zone has three large bridge crossings which stretch over a deep ravine, whilst the main crossing features two large guard towers which form the ideal vantage point to eliminate the enemy. 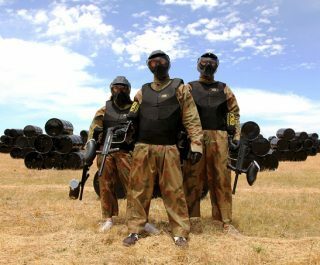 Book the North Bristol paintballing centre now by visiting the paintball booking page or calling our events team 24 hours a day, 7 days a week on 0203 869 9301.